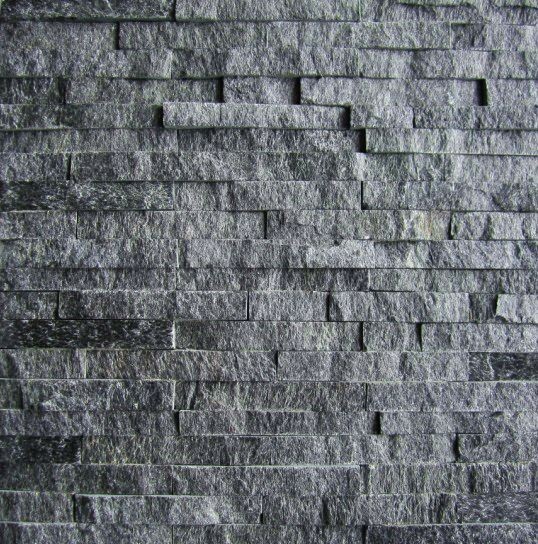 ﻿ G684 Black Pattern - Square Shape manufacturers,G684 Black Pattern - Square Shape exporters,G684 Black Pattern - Square Shape suppliers,G684 Black Pattern - Square Shape OEM service. 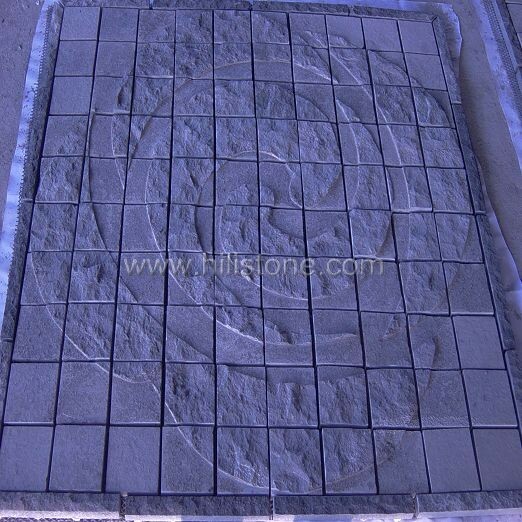 The Granite Pattern Paving Stones are available in various colors and sizes, custom designs are welcome. 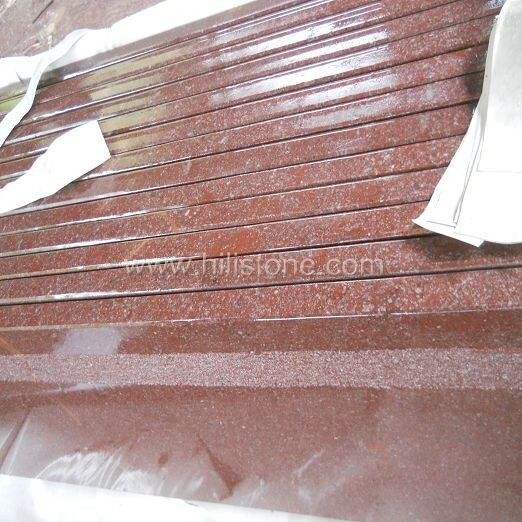 Key words: Granite Pattern,Stone Pattern,Granite Pattern Paving Stone,Granite Pattern Floor,Granite Pattern tiles.